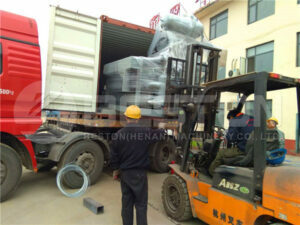 A BTF-4-8 egg tray making machine was shipped to Indonesia last week. 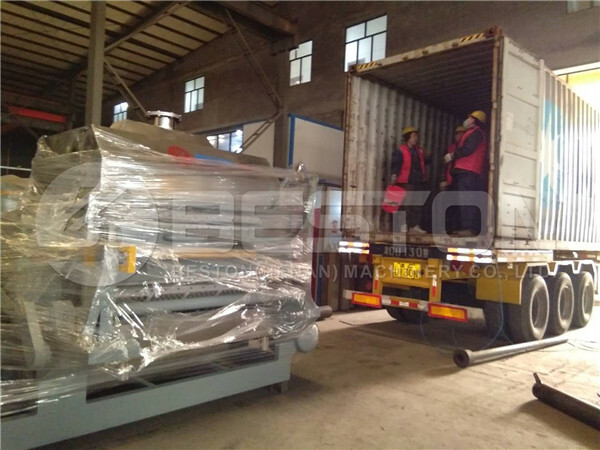 The machine can produce 4500 to 6000 pieces of egg trays from waste paper. Obviously, the machine will bring great benefits to our customers. Beston has manual, semi-automatic and fully automatic egg tray machines to choose from. 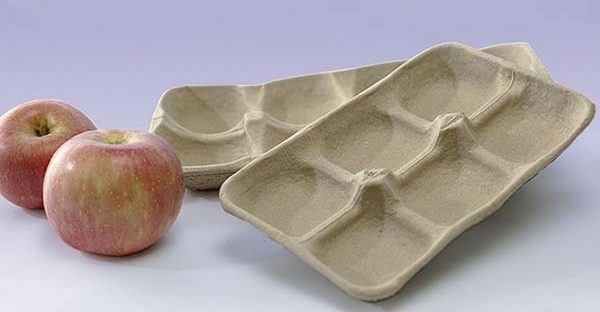 For manual production line, the paper trays are dried naturally. 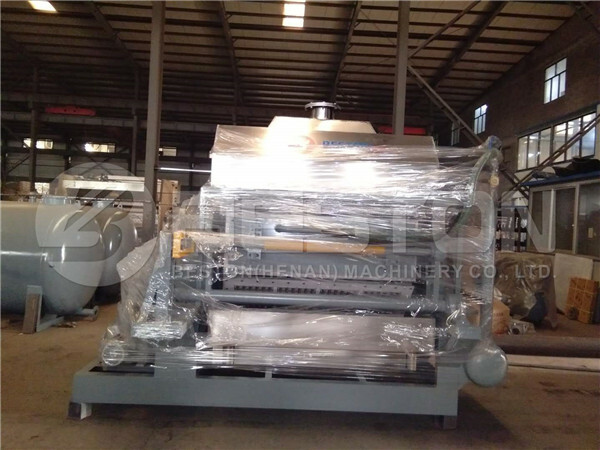 However, it is only suitable for small egg tray machines, whose hourly output is less than 2000 piece/s. The model, like BTF-4-8, is always equipped a semi-automatic and fully automatic drying system. Our engineers will design the drying room according to your available space and fuel. Moreover, we also have a metal drying room for sale, which is easy to transport and install. If there are no bricks around you, the metal drying system will be a good choice for you. 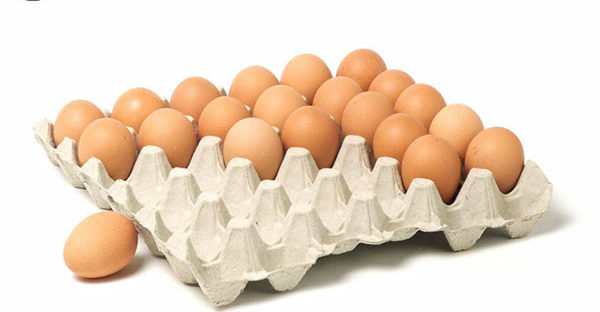 Welcome to contact us to get your own egg tray manufacturing business plan.